﻿ Drunken Duck Guesthouse, Pattaya | FROM $32 - SAVE ON AGODA! Have a question for Drunken Duck Guesthouse? 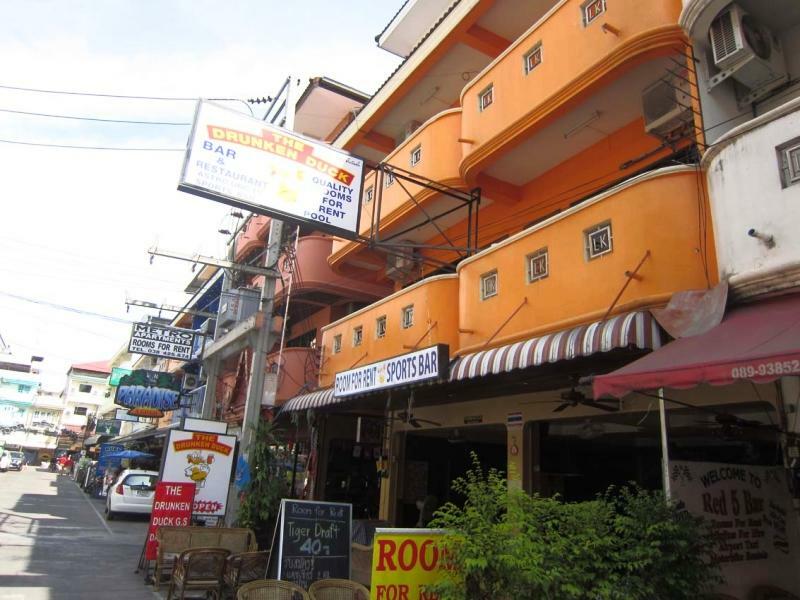 The 12-bedroom guesthouse in Central Pattaya, Pattaya is an excellent choice for the ultimate vacation. The guesthouse offers city views, giving you a glimpse of the bustling city streets. It is near Tony's Gym, International Gym, Style'n'Style, Mike Shopping Mall, and Central Festival Pattaya Beach. With safety deposit boxes and a smoking area, this guesthouse offers various convenient features to make your stay more comfortable. It has a bar, allowing you to grab a drink after a long day out. From daily housekeeping to luggage storage, this guesthouse provides useful services that guests can take advantage of throughout their stay. There's free Wi-Fi in all rooms, as well as Wi-Fi in common areas, enabling you to stay connected to the network without splashing out on international charges. All of the rooms come with air conditioning, an in-room safe box, and a shower. They also have a closet, a refrigerator, and a TV. The front desk is open around the clock, ensuring that there is always a member of staff behind the desk to help you with any questions. 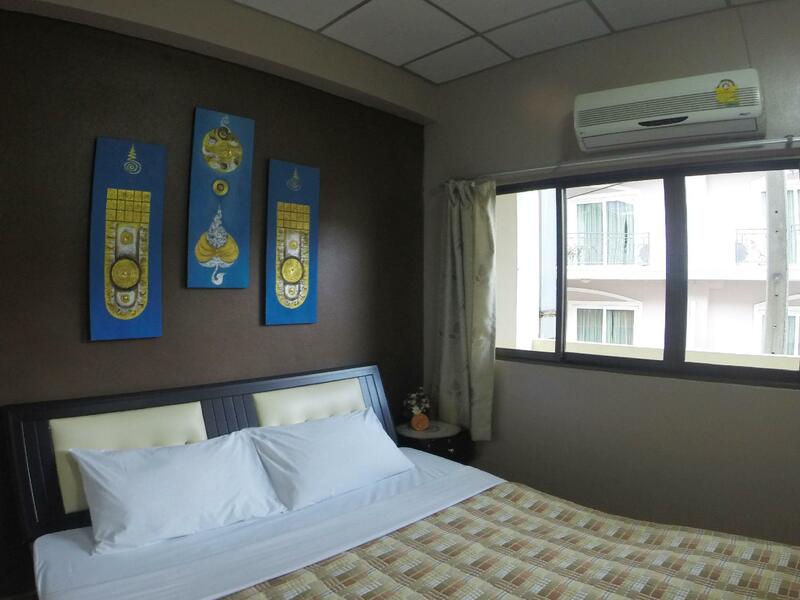 This Pattaya guesthouse accommodates pets, saving you the trouble of finding a pet sitter while you're away. It provides a 24-hour check in and check out service, allowing you to arrive at whatever time best suits you. Bus Terminal is 3.0 km away and Pattaya Railway Station is 3.0 km away. The nearest airports are Utapao International Airport (UTP) and Suvarnabhumi International Airport (BKK), which are located 29.8 km and 85.8 km away. The room was nicely decor and clean. 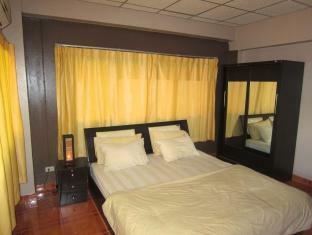 Located in bars area, a short walk away from the beach. Great pub stay hotel in the heart of LK Metro, if you stay here you really don't need to move more than 100m for any entertainment, Staff great, funny and really look after you , try and stay on first floor if you plan to drink . Far to noisey, Karaoke started at 8.30pm and didn't finish till 4.30 in the morning. Booked for 18 days left after 7 couldn't take it any longer. Booked into a hotel round the corner lovely and quite.Ps if you want to sleep through the day and party all morning then this is the place for you. The staff, friendly & helpful. Food good choices & fair prices. Located close to all amenities. I was welcomed by the staff, given all assistance when required. I had an injury and had to stay longer which wasn't a problem for the management who also gave me a good deal on the room. The staff were helpful and showed concern for my injured leg & offered any assistance i needed. I would recommend this guesthouse. Best value for this money, cleaning every day, friendly stuff. Of course, I'll be back next year! 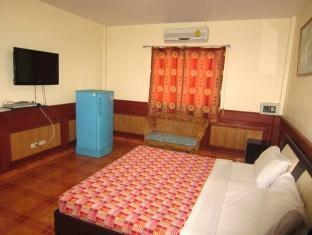 turned up told guesthouse full put in room across street not deluxe that i had paid for tv didn't work room only cleaned 4 times in 14 days had to buy own water toilet tissue etc would not recommend better places to stay in Pattaya.ps the plasma tv was a little 18 inch one from the 80s. Nice attentive owner, exactly the room I needed. It's a bar, great location,don't have to go far for entertainment. Was great, if you like to stay in a bar with good surrounds, owner is great and always up for a yarn.